This statement is displayed in the Office and each playroom, in the enrolment pack. Parents/families will also be welcome to raise and respond to concerns about the nature of any information kept or any breach of confidentiality. 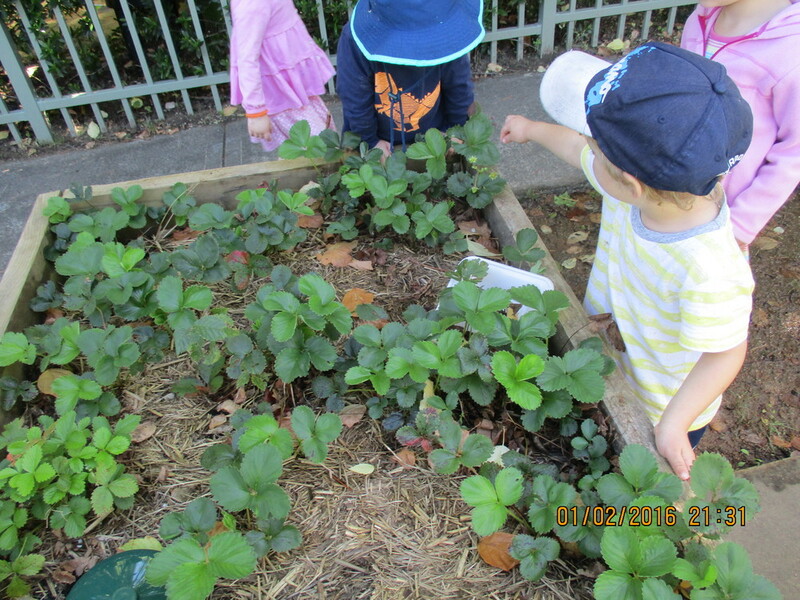 For Mittagong Preschool to be able to meet the needs of each child, family, educator and staff member, information must be collected and maintained. The Nominated Supervisor will provide families with details on the collection of personal information, ensuring it is only used for the purpose of collection. This information will include: the types of information collected by the education and care service; the purpose of collecting information; what types of information will be disclosed to the public or other agencies; and when and why disclosure may occur; how information is stored at the service; approaches used to keep information secure; who has access to the information; the right of the individual to view their personal information; the length of time information needs to be archived & how it will be disposed. The Nominated Supervisor will ensure that all personal information is stored securely reducing the chance of unauthorised access, use or disclosure. All computer records relating to child/family personal details contain a password or other mechanisms, such as a ‘vault’, to prevent unauthorised access. The Nominated Supervisor will ensure that information kept is not divulged or communicated, directly or indirectly, to anyone other than: the parent/family of the child (or staff-member) that the record relates to, or Medical, health or education personnel who require medical or developmental information for the adequate provision of education and care for the child, or The Department of Education and Communities/authorised officer, or as required by any Act or Law. Individuals will be allowed access to their personal information when they request it. 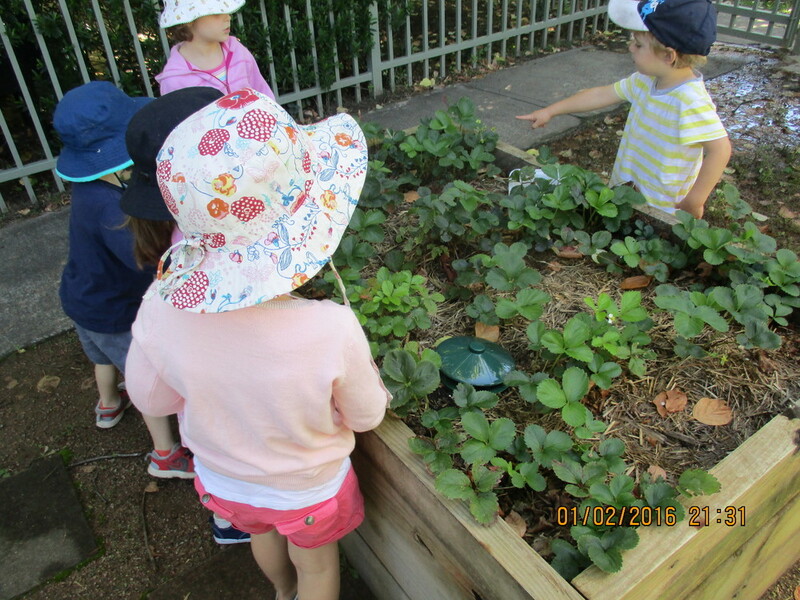 Authorised persons may request to view any information kept on their child and may give written consent for the Preschool to share information. Information may be denied under the following conditions: where access to information could compromise the privacy of another individual; the request for information is frivolous or vexatious; or where the information relates to legal issues, such as in cases of custody and legal guardianship. The Nominated Supervisor is responsible for keeping all service records required under the Education and Care National Regulation 2011. Information will be updated regularly. Parents/families will be reminded termly via the Newsletter to update the Preschool with any changed personal information (phone numbers, email addresses, health details, immunisation status, etc). The relevant staff will be notified and records will be amended. 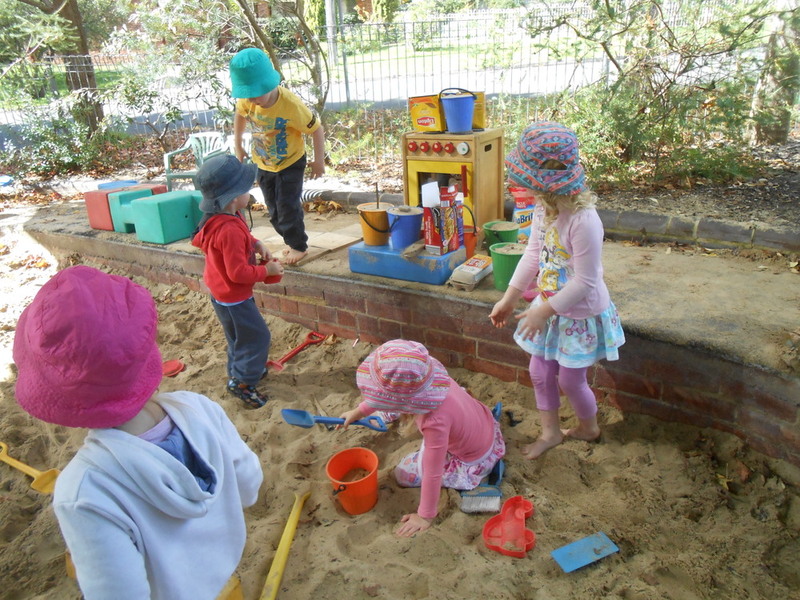 In keeping with the (ECA) Code of Ethics (2008), the National Regulations 2011 and the Privacy Legislation, educators and staff employed by Mittagong Preschool are bound to respect the privacy rights of children enrolled and their families; educators and staff and their families and any other persons associated with the service. Educators will sign a Confidentiality Statement as it relates to privacy and confidentiality of information. Sensitive information relates to information about an individual’s religious beliefs, racial or ethnic origin, philosophical beliefs, political opinions, membership of a political association, membership of a trade union, sexual preferences or practices, criminal records or health information. A higher level of privacy protection applies to sensitive information. We respect the rights of an individual/family so this sensitive information can only be collected with the individual’s consent to do so. Government identifiers such as Health Care cards, Medicare number or Veteran Affairs numbers are to only be used for the purpose for which they are issued. Names/photos of children with medical or other specific needs will be displayed in an area accessible to staff and not readily accessible to visitors or other families. The Nominated Supervisor/Director will outline to the parents/families the purpose for this practice, namely for safety reasons & will obtain written parental consent, recorded on the Child’s Personal Health Record (Attachment A). All staff and visitors will be reminded to be diligent and maintain confidentiality when using records or discussing matters with other preschool staff, families, or any other persons.